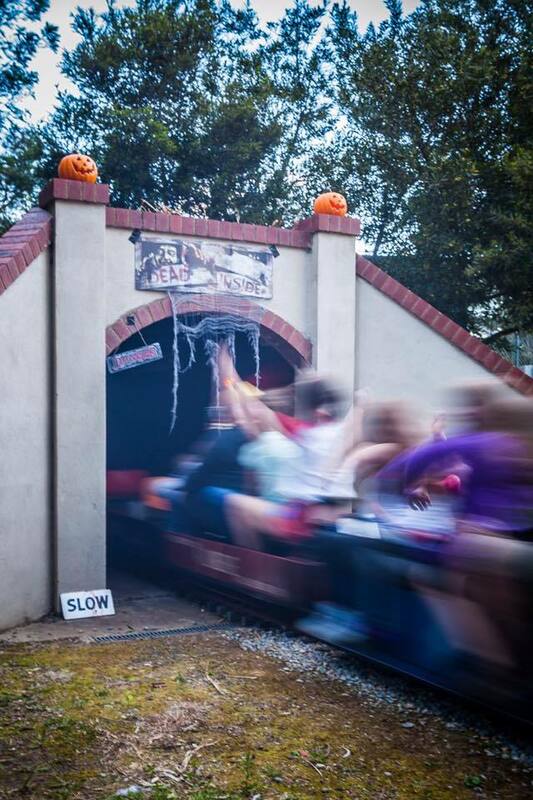 Are you brave enough to ride the spooky train this Halloween? The Mooroolbark and District Miniature Railway and Steam Club are hosting very special miniature steam train rides as an alternative to trick or treating on Tuesday 31st October 2017. Costumes are warmly encouraged and there may even be some sweets along the way. Who are you going to be - a ghost or ghoul, werewolf or vampire, goblin or evil fairy? You can dress up as whatever you like – adults included – and you might be glad you did because prizes are being awarded throughout the night for the best and scariest costume. Being Halloween, along with the ghost train you can expect a lolly here and there, but as not everybody likes to go trick or treating this is a great, family friend alternative that still enables kids to dress up and celebrate the season. The train's course will be specially decorated with some spooky spider webs and similarly themed paraphernalia, however the decorating committee is very considerate of younger children attending this event. Bring along a picnic dinner or purchase something from the kiosk. As this is the fourth year the Mooroolbark & District Miniature Railway & Steam Club have run this event, organisers have warned kiosk queues can get quite long so please bear that in mind. 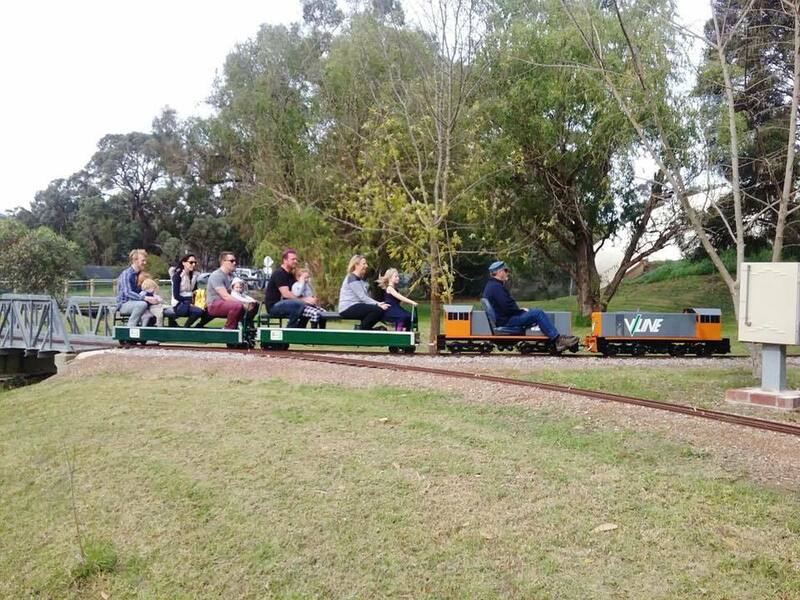 The Miniature trains are great fun for people of all ages. Tickets to ride are priced at $2.50 each and payment is CASH ONLY. Halloween 2017 at the Mooroolbark Miniature Railway is being held on Tuesday 31st October 2017 from 4.30pm to 8.30pm at the Kiloran Reserve, Hawthory Road, Mooroolbark. Mooroolbark is located past Croydon but before Lilydale in Melbourne's outer east. The Miniature Railway is open on the 4th Sunday of every month except December throughout the year. The last public open day after the Halloween special is Sunday 26th November 2017. The railway is open from 11am to 4pm on those days and train rides are $2.50 payable by cash only. 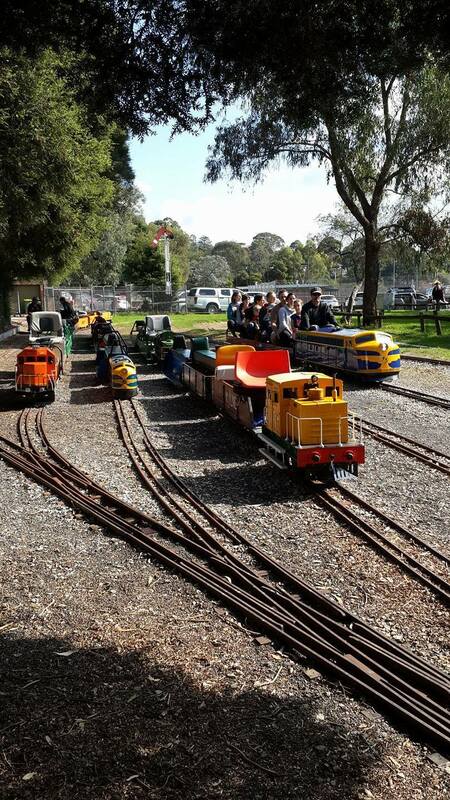 You can find out more about the Mooroolbark & District Miniature Railway & Steam Club by visiting their website following the link here.